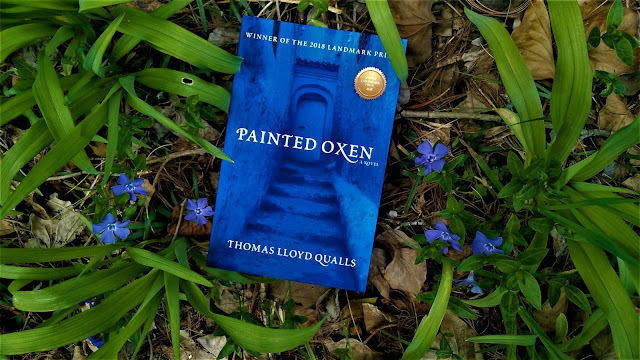 What we're reading at our house this week - Painted Oxen by Thomas Lloyd Qualls. A transcending dream, a transforming journey. From Homebound Publications.